The 2nd book in the series is still onoging. I have decided to focus on it above all other ideas and put in extra time to focus on the quality of story I want to achieve. 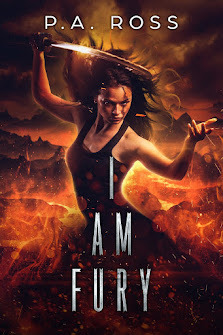 The second book will really ring the changes in V's (Jonathan Harper) and Thorn's relationship. The vampire universe will expand. Many of the hinted at questions and mysteries will begin to unravel in this book. 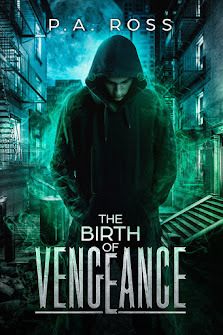 I wanted the first book, "The Birth of Vengeance" to set the scene and focus on the journey of Jonathan to Vengeance. 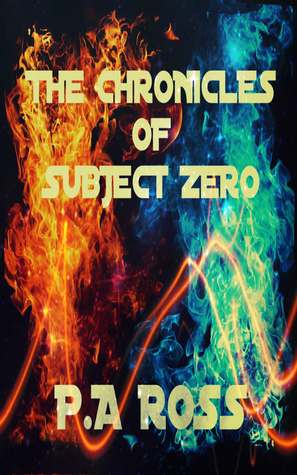 The second book focuses him living with his decisions and his search for the truth. I am aiming for release at the end of the year, 2013. If you want any advance notice you can drop me an email. In the meantime I have a question for you. What would you do if you became a vampire? Would you run and hide, or embrace it and enjoy the power? Want the chance to win a copy of "Truth of Vengeance:Vampire Formula #2"